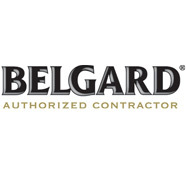 Leading provider of stonework and retaining walls in St. Louis. The right masonry project can completely revamp your home and landscape. 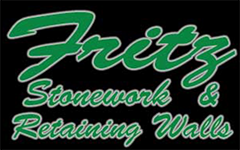 Here at Fritz Stonework, we strive to deliver the highest-quality masonry installations in the High Ridge area. We treat every project as if we were renovating our own him and design the project with your preferences in mind. When we mix them together, our expertise and your vision can create a beautiful and valuable addition to your home. When you need a new retaining wall on your property, you have a chance to make a creative and fun upgrade. If that is what you have in mind, we’re happy to lend a hand. Our stonework professionals are the most experienced in the High Ridge area and are devoted to make your project perfect. 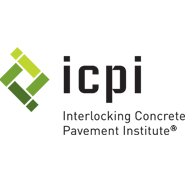 From the initial consultation to the final days of installment, our team will be with you every step of the way. The right brick pavers can transform your landscape and add incredible value to your home. 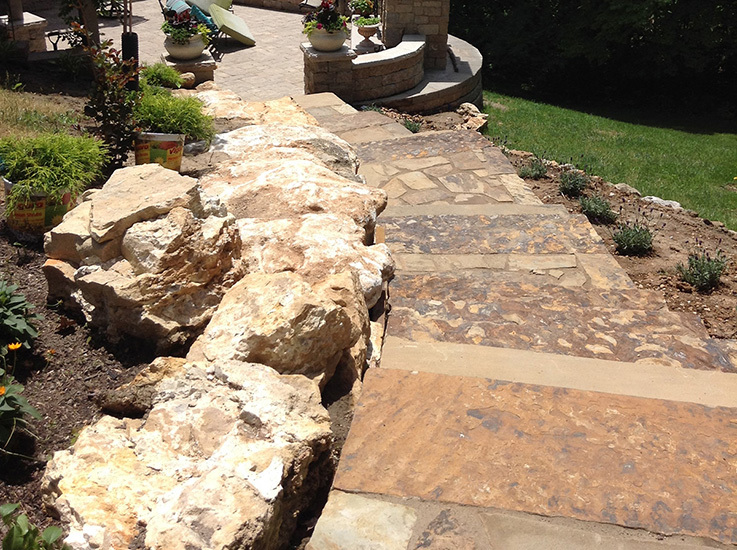 Whether you want to redesign your driveway, add an interesting walkway around your home, or create a new gathering place with a finished stone patio, Frtiz Stonework is the right partner for you. We have extensive experience in all-things stone and will work tirelessly to deliver the finished upgrade your home deserves. An outdoor project can create the perfect new gathering place for your family and friends. 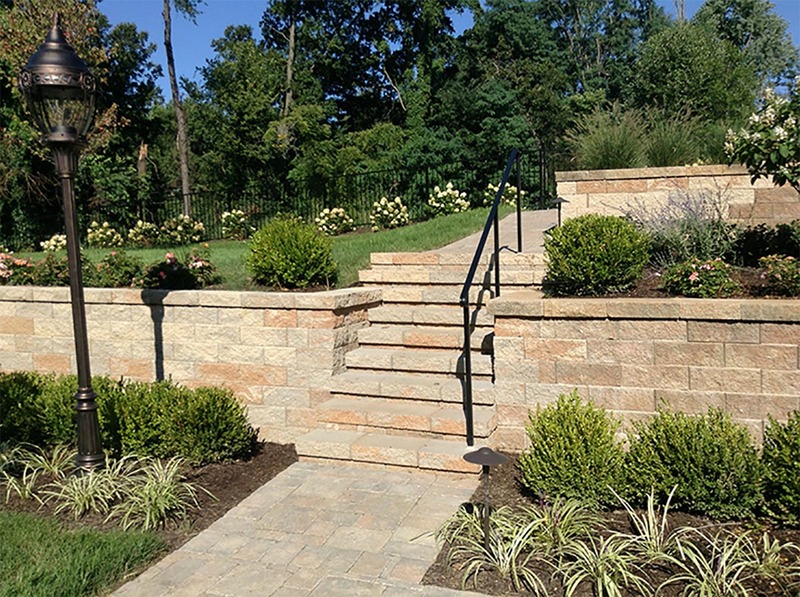 Over the last 31 years, we’ve completed hundreds of outdoor stone projects in the High Ridge area that did exactly that. 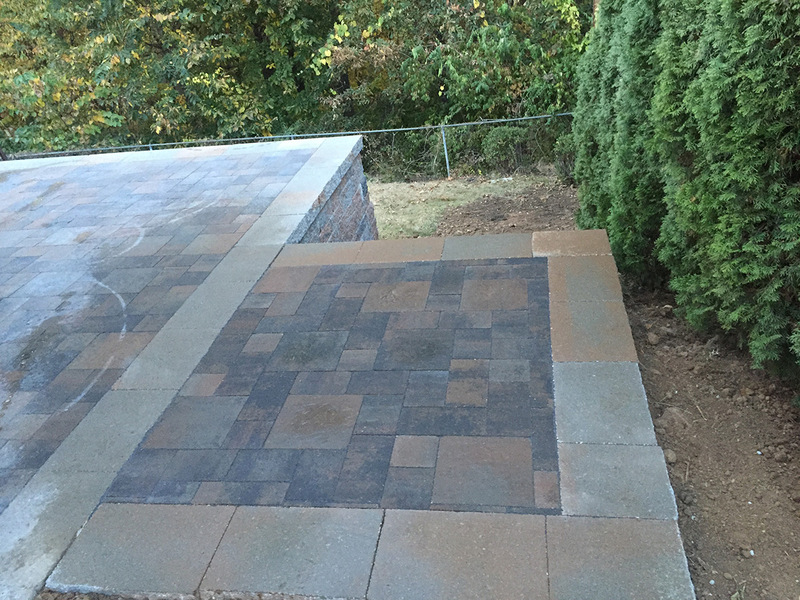 Whether you want to add a full-service fireplace or an elaborate new patio, we have the experience and expertise to make it happen. Take a look at our abundant portfolio to see more examples of our outdoor space services. A pool is one of the most fun things a family can have in their home. When we take on a pool project, we strive to make sure it’s as fun as it can possibly. In the past years, we’ve installed elaborate water slides, brick pavers surrounding the pool, beautiful stone waterfalls and much more. 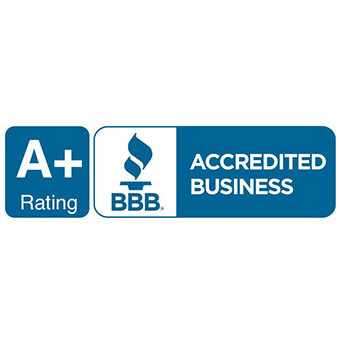 We’re more than happy to take on these projects because they add value to your home and enjoyment to your family. Check out our portfolio for more examples!